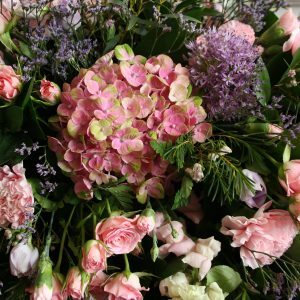 Location: Darling Buds, Wedding Floral Design, Unit 16D Alexandria Business Park, Cullompton, Devon. 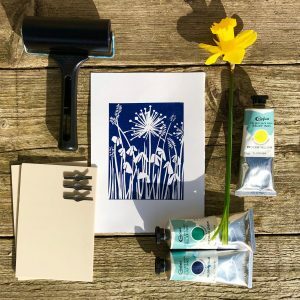 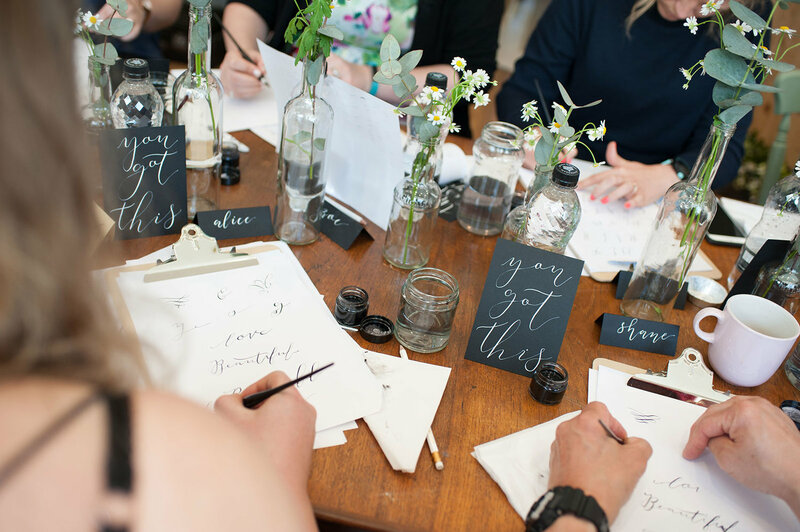 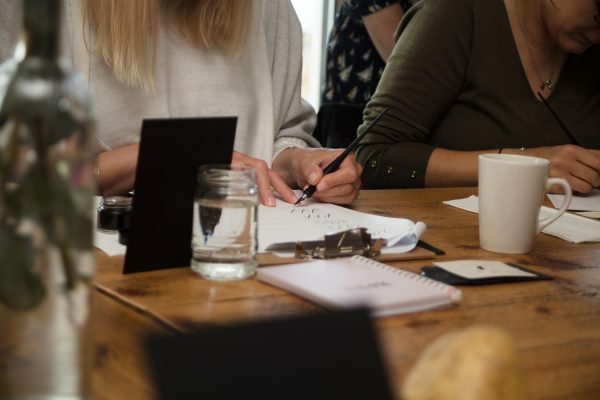 Perfect for those looking to expand their creative side with a local workshop taught by Lyndsey of Wild Sea Calligraphy and hosted at Darling Buds in Cullompton. Spend a couple of hours with us learning how to create basic shapes with your calligraphy pen whilst working towards mastering the modern calligraphy alphabet and basic phrases. 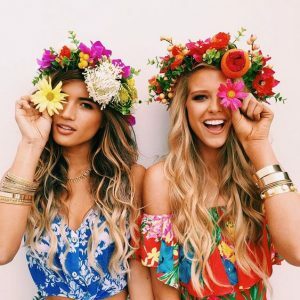 By the end of the workshop you will have gained the confidence to be able to create your own quotes and favourite words to take home and impress your friends. 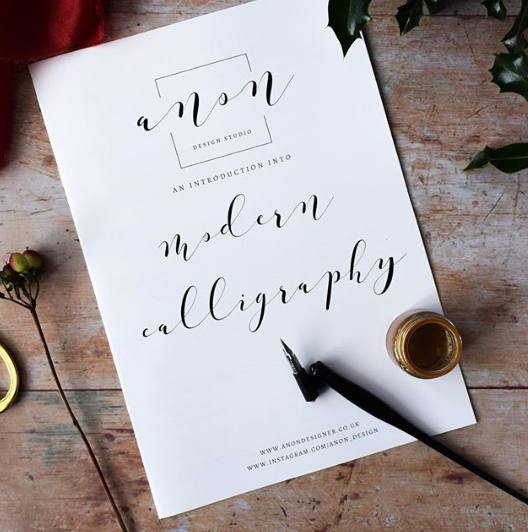 You will also receive your very own calligraphy kit which includes pen, nibs, ink bottle and guide sheets.